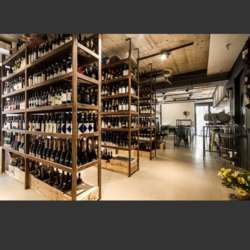 You must be a member of the Bucharest Wine Tasting Mavericks Group to attend this activity. Would you like to join this group? Let's have a dinner together in this cool place with tasty food and amazing wine from almost everywhere in the world. The staff will help us to choose the right wine for our dishes. Please check the menu on their website or Facebook page.